A musically-gifted farm boy dreams of life as a troubadour. A musical memoir of veteran Nashville songwriter Verlon Thompson. Perhaps no other songwriter has committed his life’s story to song as fully as Nashville veteran Verlon Thompson. "Sweet Dreams Do Come True" is a music performance film and a biographical documentary, but ultimately a memoir that celebrates a life well-lived. Along the way we meet his family, friends, and musical peers including Guy Clark, Sam Bush, Shawn Camp, Wayland Holyfield, Billy Dean, Suzy Bogguss, Doug Crider, and Jon Randall. Finally, we are introduced to the love of his life - Mike & Betty's daughter. March 31, 2018. Red Dirt International Film Festival, Stillwater, OK. Winner of Best Feature Documentary. April 09, 2018. Broadcast Education Association Festival of Media Arts, Las Vegas, NV. Award of Excellence. April 28, 2018. Oklahoma Music Hall of Fame, Barebones International Film & Music Festival, Muskogee, OK. Nominated for Best Music Documentary. July 24, 2018. University Film & Video Association, Las Cruces, NM. September 06, 2018. Normal Theater, Normal, IL. Sponsored by the Harold K. Sage Foundation and ISU’s School of Communication in cooperation with the Normal Theater. October 13, 2018. 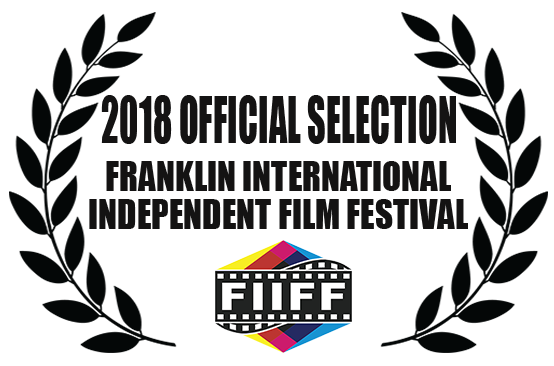 Louisville's International Festival of Film, Louisville, KY. Official Selection. November 02, 2018. Franklin International Independent Film Festival, Franklin, TN. Winner of Best Music Film. June 06, 2019. The Kerrville Folk Festival, Kerrville, TX. Invited Screening.